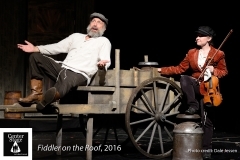 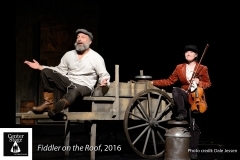 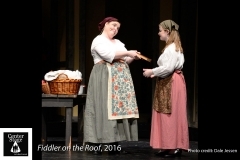 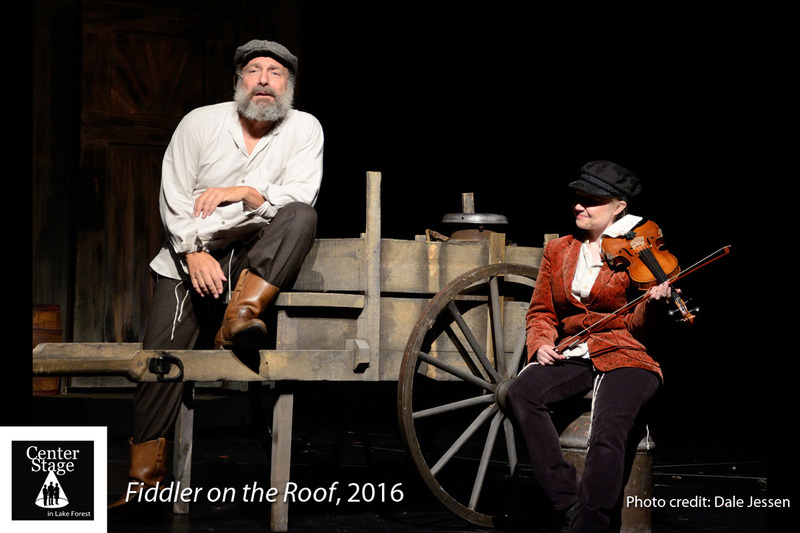 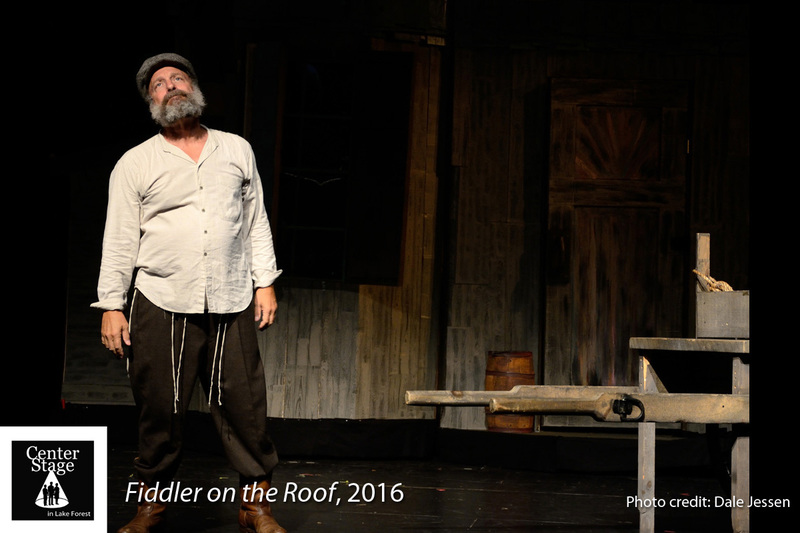 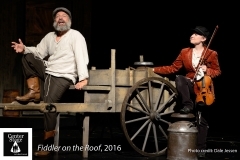 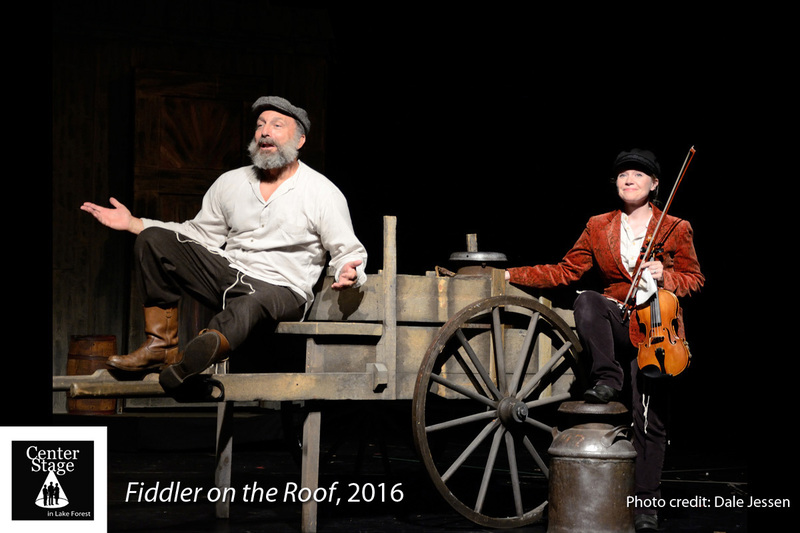 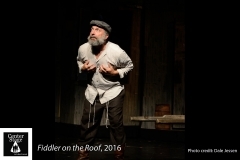 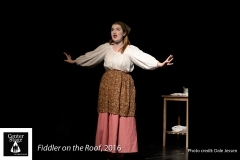 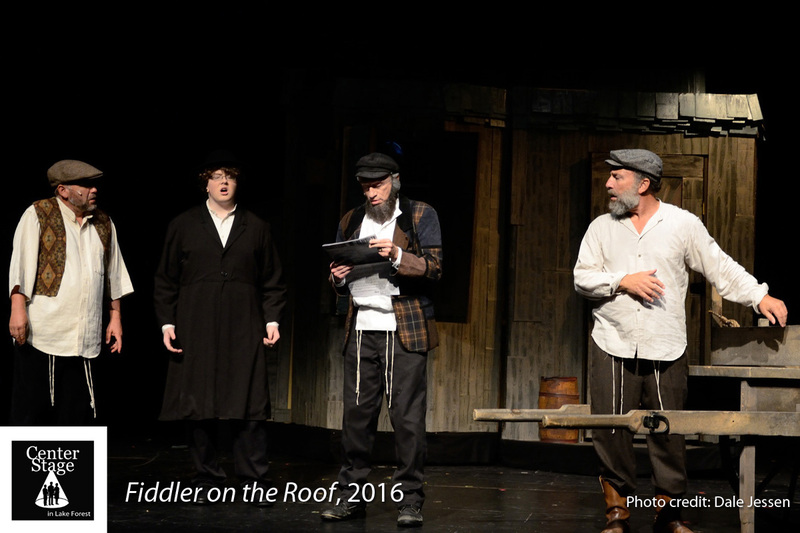 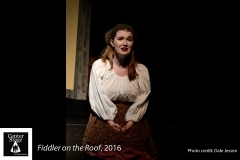 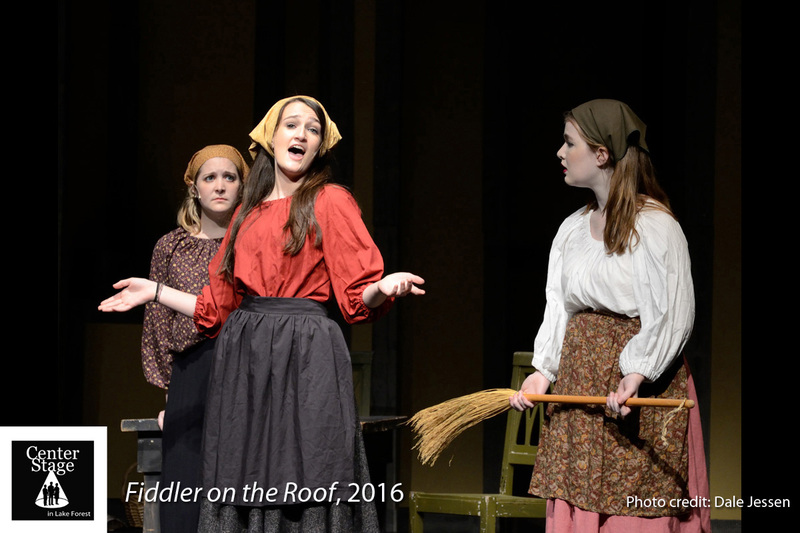 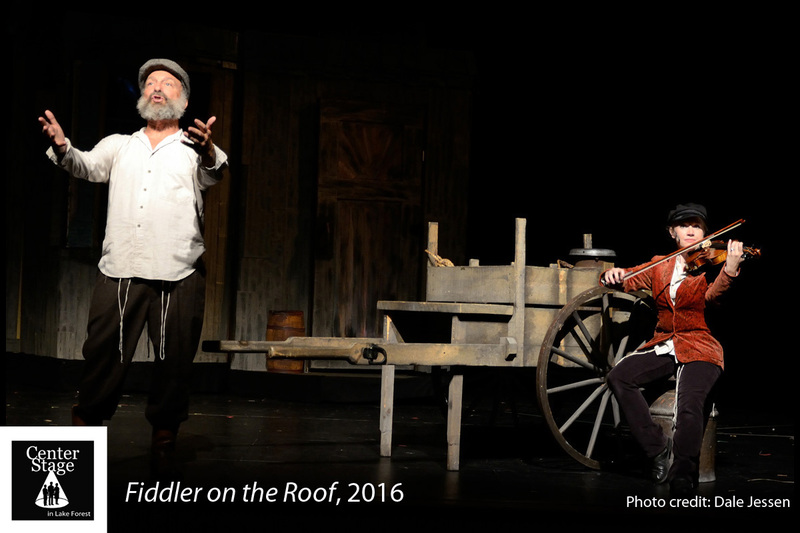 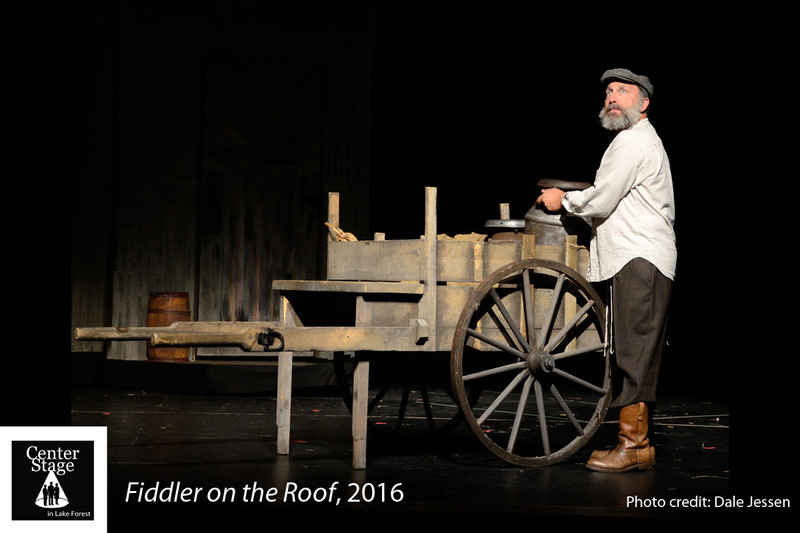 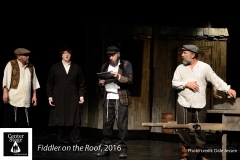 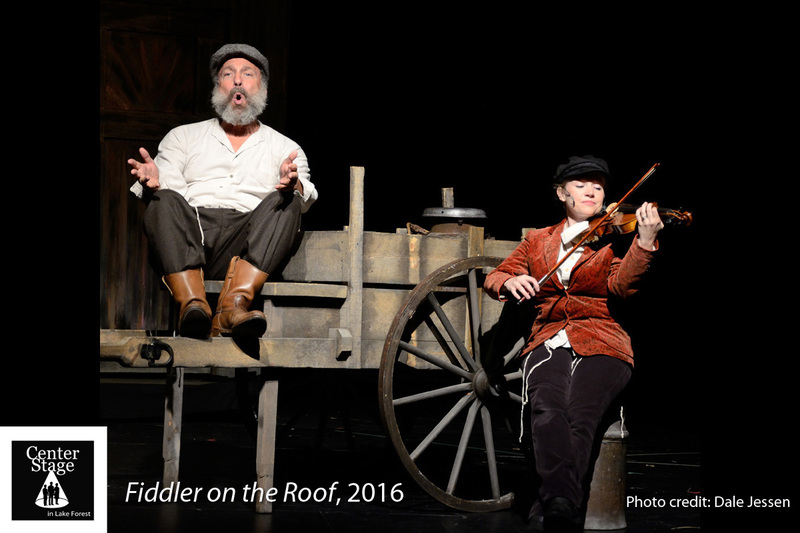 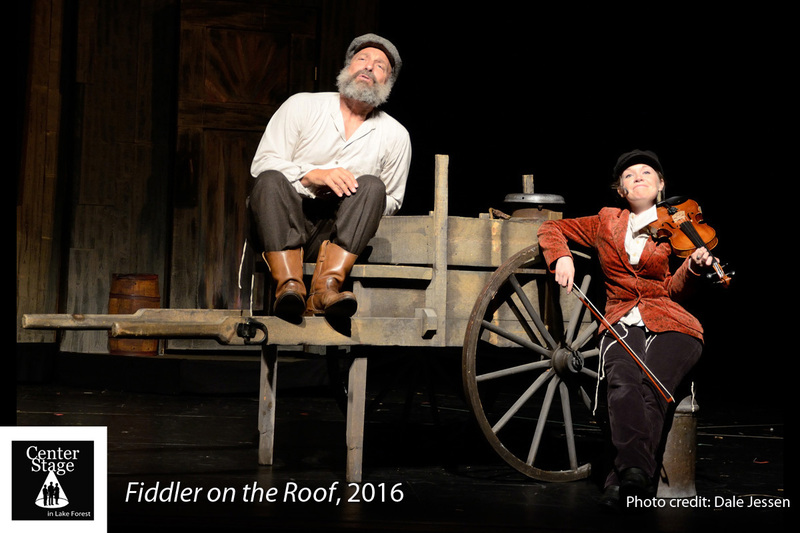 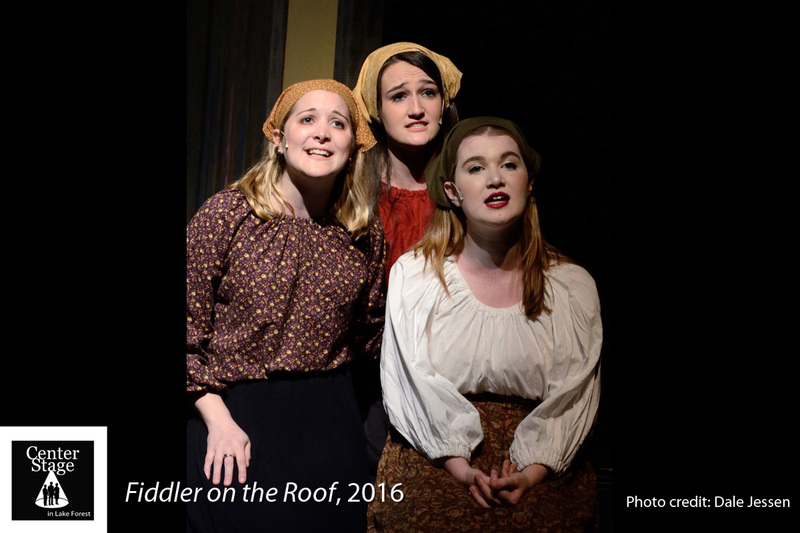 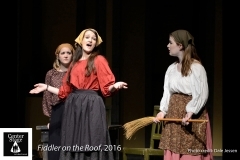 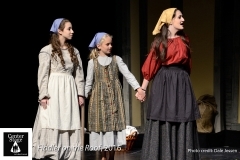 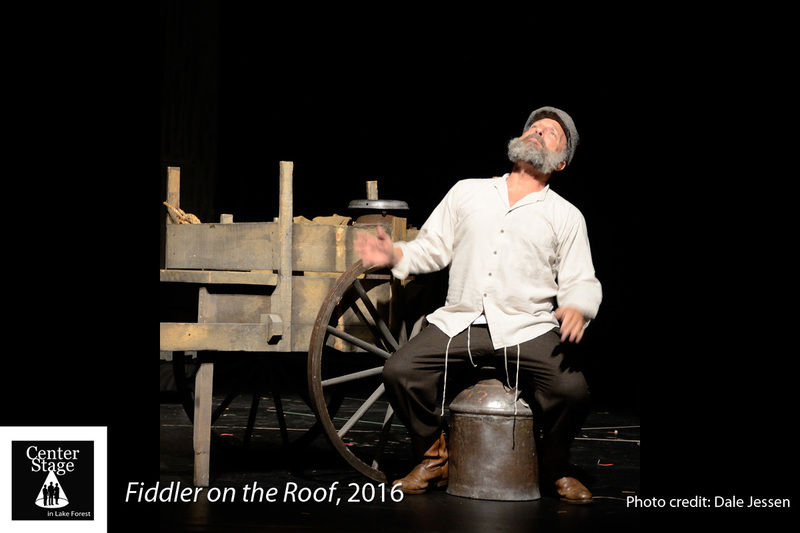 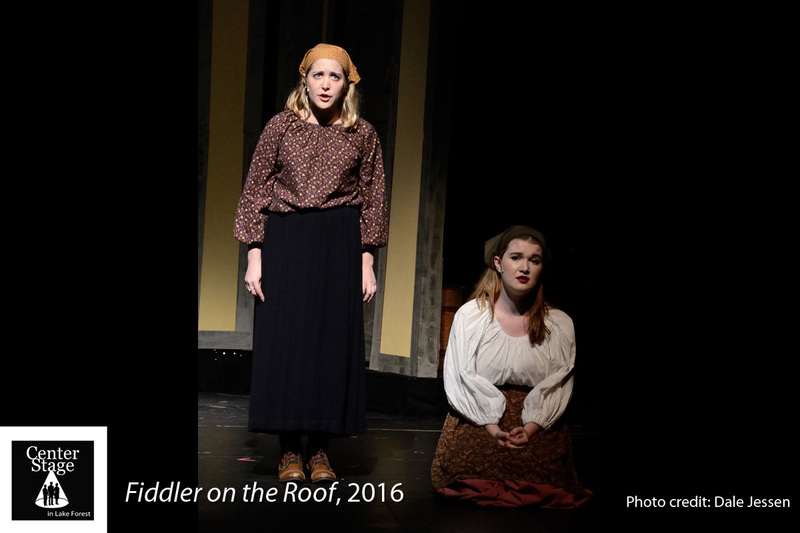 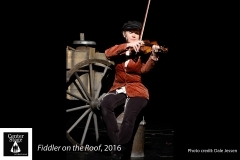 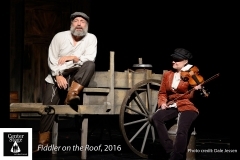 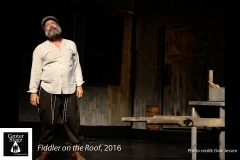 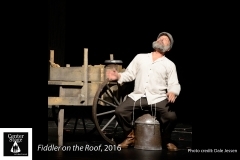 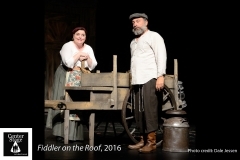 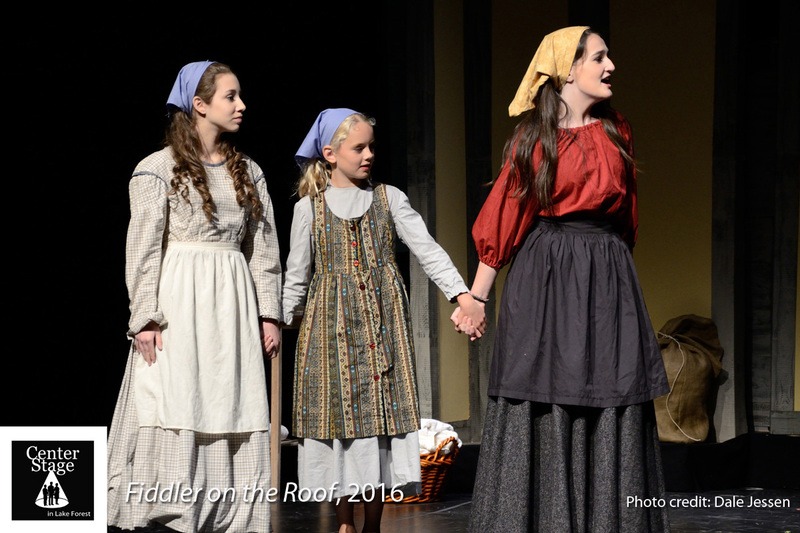 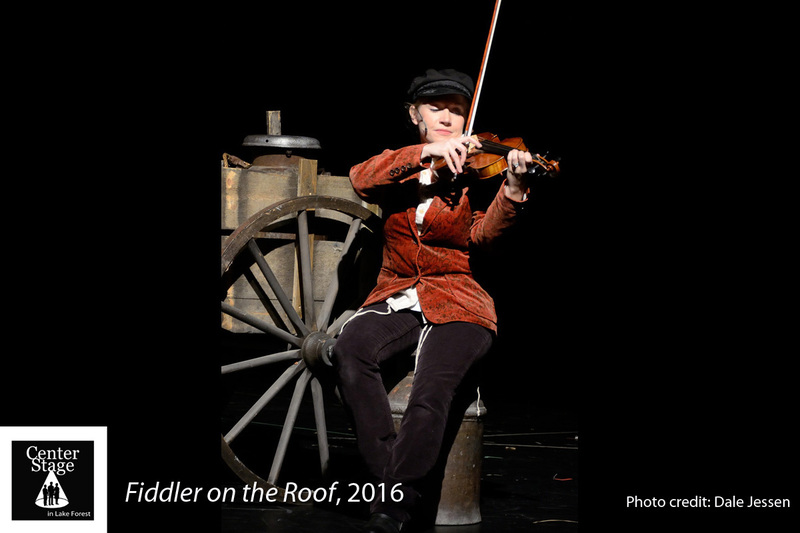 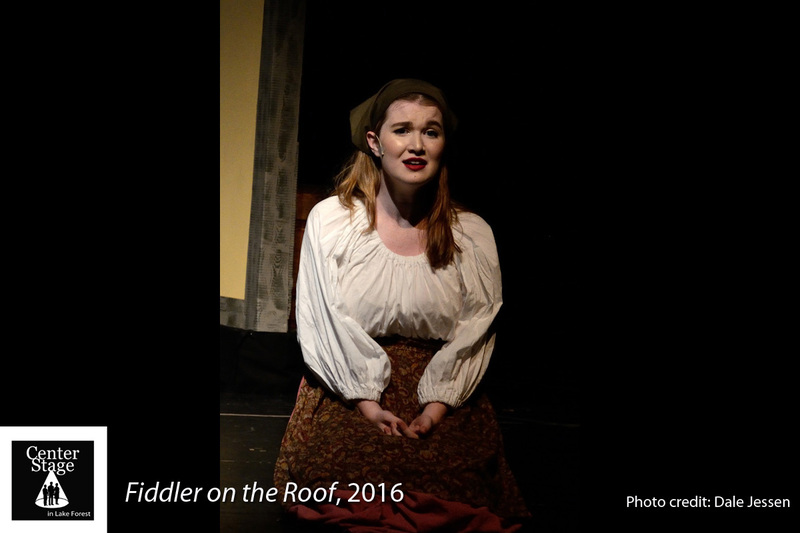 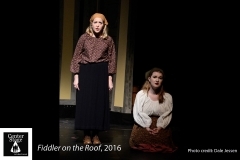 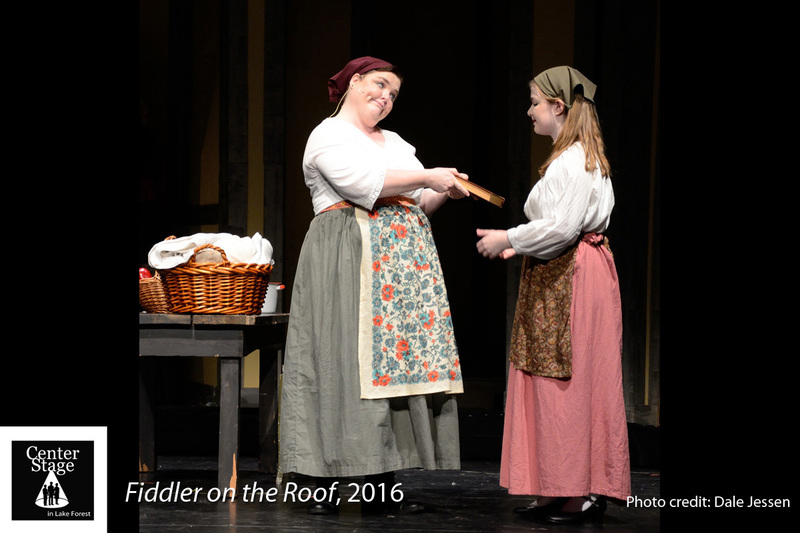 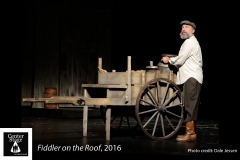 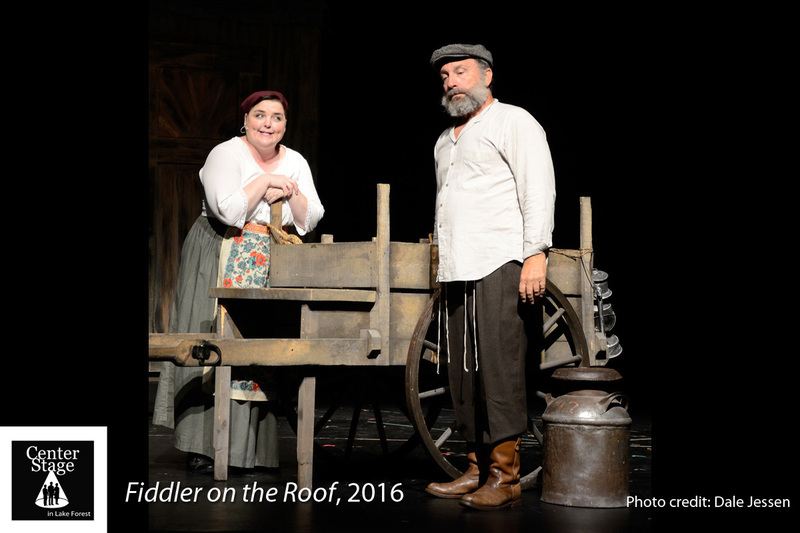 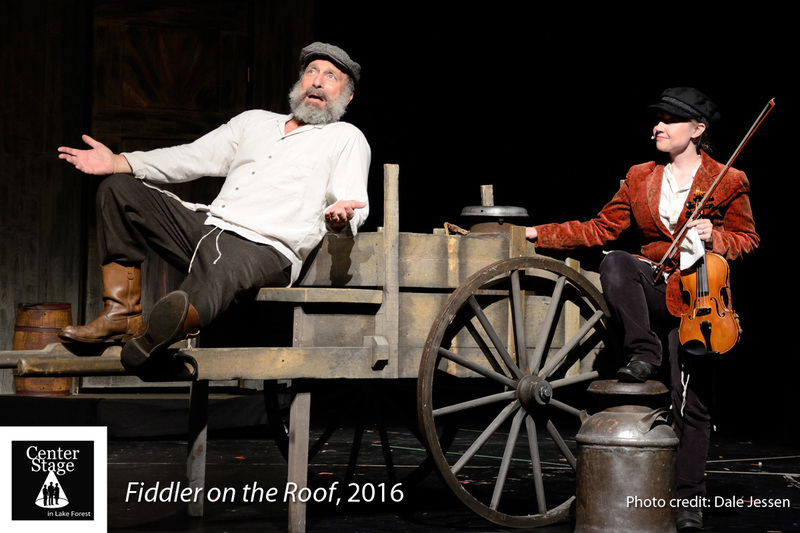 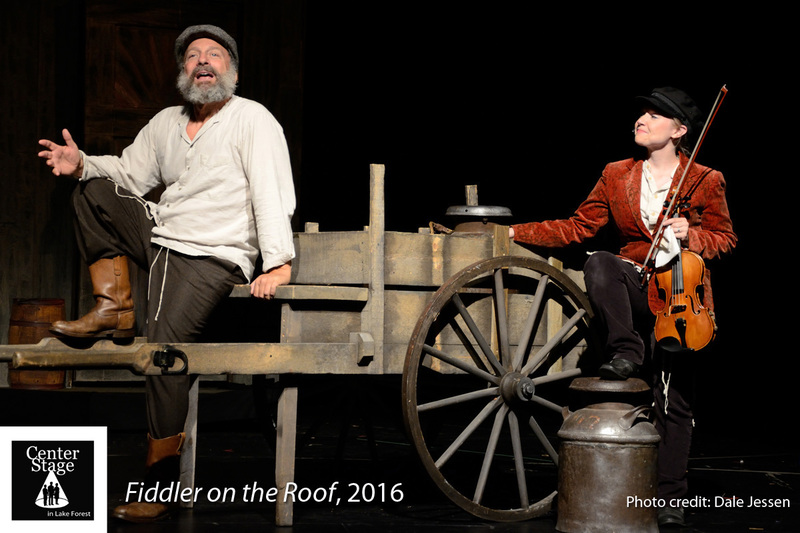 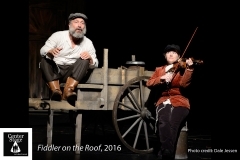 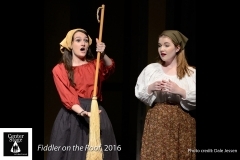 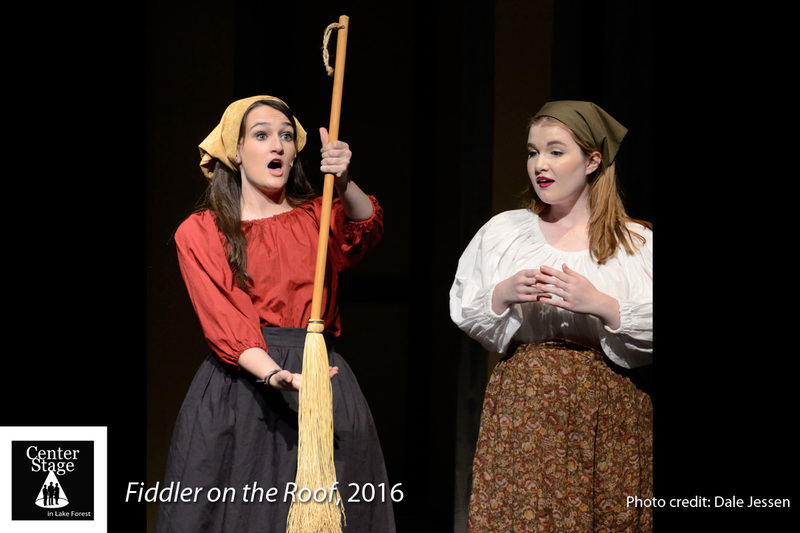 Our 45th Season wrapped with a stunning production of the classic Bock-Harnick musical Fiddler on the Roof, directed and designed by Chris Finch, with vocal direction by Tom Tropp, and choreography by Annie Snow. 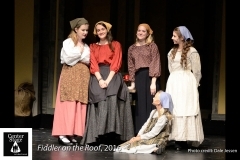 The summer production boasted a cast of close to 50. 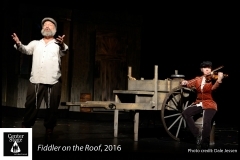 It was produced by Carol Goldthwaite, Kim Minichiello and ran in July, 2016, nearly selling out the John and Nancy Hughes Theatre for each of 6 thrilling performances. 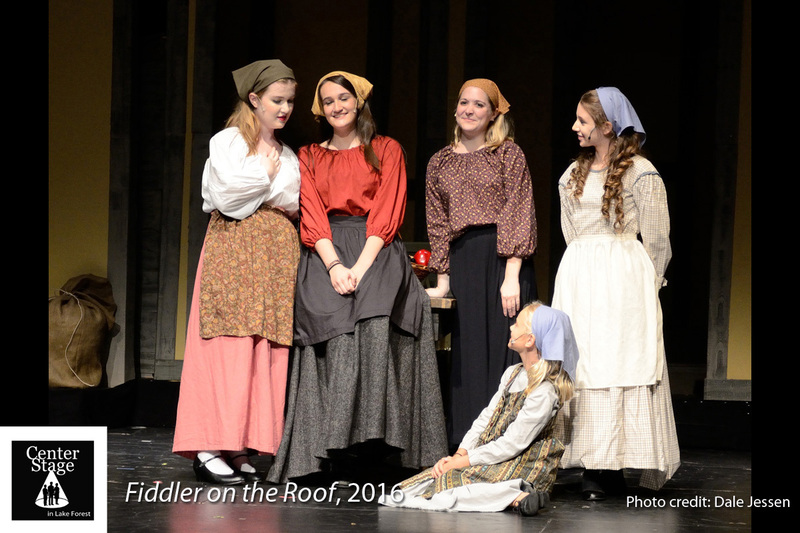 It’s Our 2nd Annual Spring Fundraiser…Oscar Night 2019! 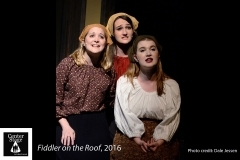 CenterStage in Lake Forest is a 501 (c) (3) not-for-profit organization.